Our radio show ROCK OR DIE Monthly in 2016 has been already finished. 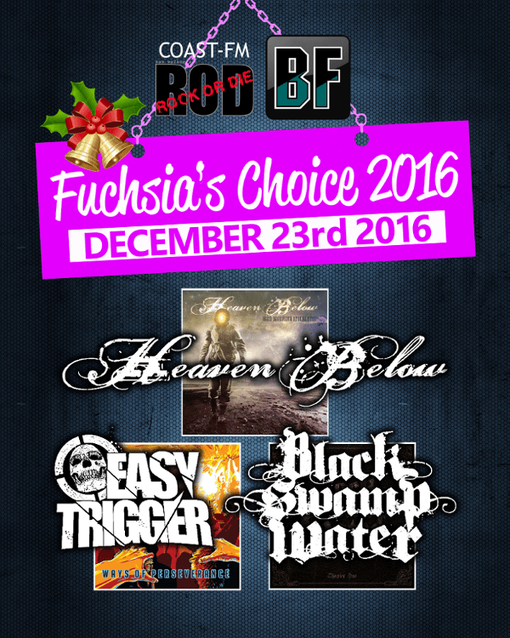 Fuchsia will appear again as a special guest in Kaz Walker's ROCK OR DIE regular program on December 23rd and play 3 favorite albums above from the 2016 releases she choose. Stay tuned for the show.